CLEVELAND (WABC) -- A flight out of Newark made an emergency landing in Ohio after the plane experienced engine issues. United Airlines said Flight 38 - a Boeing 737 - took off from Newark Liberty International Airport at about 4 p.m. and was headed to Omaha, Nebraska. 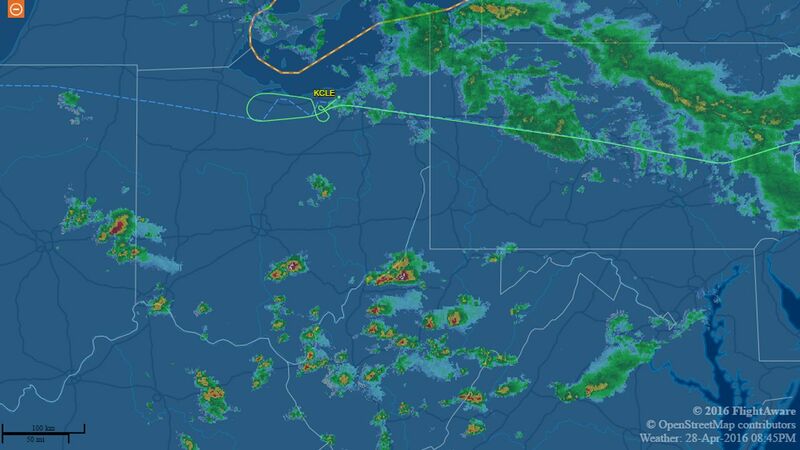 The pilot declared an emergency during the flight and diverted to the nearest available airport, which was Cleveland Hopkins International Airport. The plane landed safely at about 5:30 p.m. The flight tracking website FlightAware shows the plane turning around and landing in Cleveland. 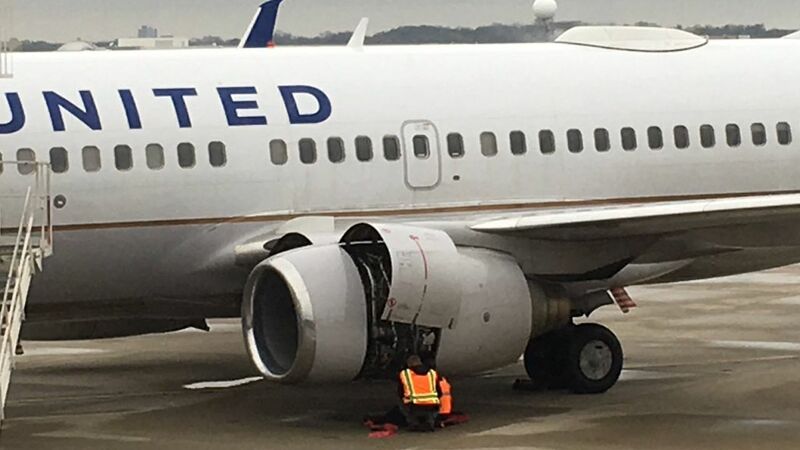 One of the passengers on board posted on social media, saying "United Airlines 38 to Omaha is emergency landing in Cleveland because of an engine issue." There were 114 passengers and 5 crew members (2 pilots, 3 flight attendants) on board. Nobody was injured.